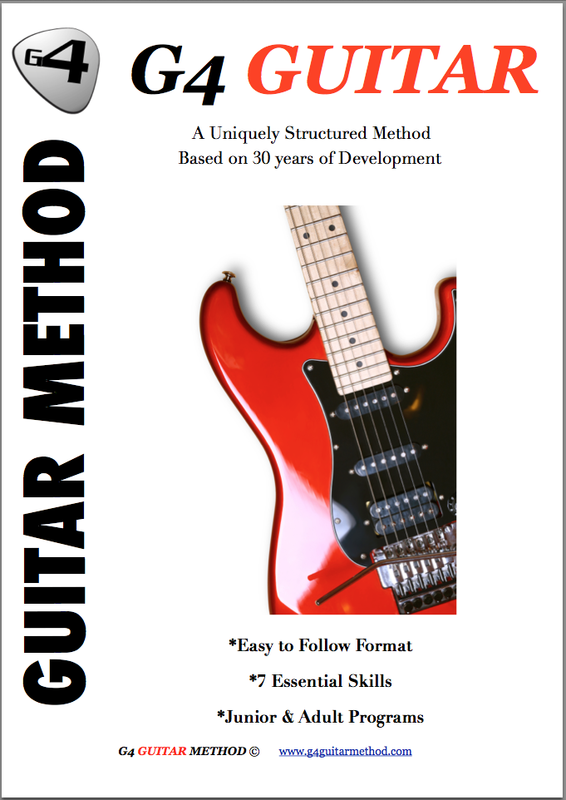 Testimonials G4 Guitar: Maxim is a great teacher! Maxim is a great teacher! Attached is my bank transfer receipt for another batch of group lessons. Lessons are going very well - Maxim (Northbridge & Lane Cove) is a great teacher! "he was great and we really enjoyed the lesson." "i just see the amazing results"
"We are really happy with Alex."